What causes myopia or nearsightedness? This eye condition is a result of the irregular shape of the eyes, which affects the relative focusing power of the cornea and lens. Light rays focus at a point in front of the retina rather than straight on its surface when a patient has myopic eyes. Fortunately, people now have many options when it comes to treating nearsightedness. One of the most popular ways to correct myopia is through orthokeratology (ortho-k). 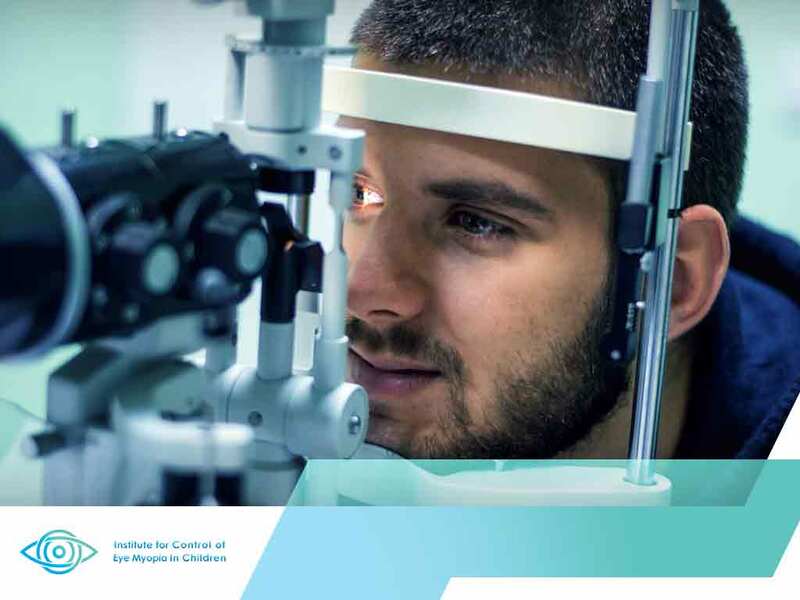 Read on as Institute for Control of Eye Myopia in Children discusses how this corneal reshaping therapy can treat myopia. Refractive errors occur when structural infirmities hinder the normal light bending process in your eyes. Many doctors suggest corneal reshaping therapies for patients who want an alternative to traditional eyeglasses and other invasive medical procedures. For instance, the primary goal when treating myopic eyes is to flatten an overly curved cornea to improve visual acuity. Orthokeratology is a form of corneal reshaping therapy that involves using specially designed gas permeable contact lenses. This type of contact lens reshapes the front surface of the eye, which improves vision the following the day. Note that ortho k lenses are highly porous, which makes them comfortable to use at night. People with moderate myopia (with or without mild astigmatism) are good candidates for orthokeratology. This refractive correction therapy is also a perfect option for children and young adults who do not like wearing prescription eyeglasses and contact lenses during the day. To measure the curvature of your corneas, your contact lenses specialist will use a corneal topographer. Note that they may use an in-office inventory of lenses for fitting your eyes with ortho-k lenses. You may also need a series of temporary lenses until you reach the desired prescription. To learn more about orthokeratology and other vision correction treatment, contact your local myopia treatment specialist.